Tricky rejoins the fray and shares his early thoughts on the pros and cons of Ubisoft’s The Division 2. He has hit the ground running and, despite some technical issues and bugs, seems to enjoy the game. But with PAX East approaching, even The Division 2 can’t steal an entire episode. On the go-home show before the party in Boston, the Triad of Trophy Whores tackles the biggest news floating across the Internet. 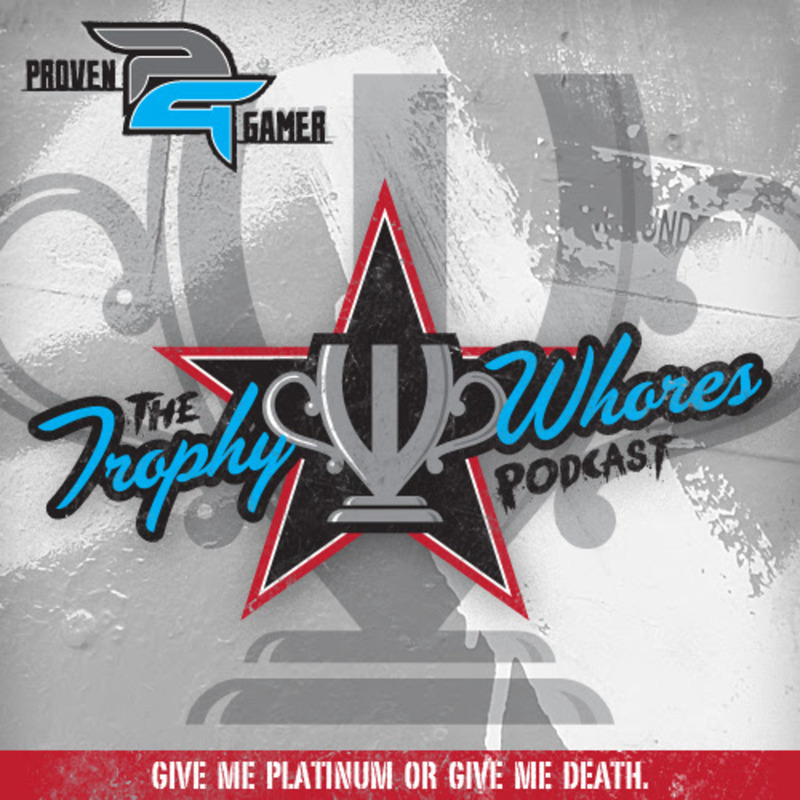 Join the Trophy Whores as they discuss, among other things, The Division 2, God of War, World of Warships Legends, Duke Nukem, Bulletstorm and Borderlands.